The all-party parliamentary group for medical cannabis (AAPG) denounced the current procedure for acquiring a prescription for medical cannabis after it emerged that Jorja Emerson (the first child to be prescribed medical cannabis) must pay nearly £10,000 a year for their private prescription. The AAPG claim that the Government cannot have envisaged the existing process when they voted to legalise medical cannabis in November. “But the fact remains that there is a serious cultural block within the NHS around medical cannabis. “I do not believe that this is what the prime minister and home secretary envisaged when they made the bold change in the law on 1 November to reschedule medical cannabis to enable consultants to prescribe it. “The number of even private clinicians willing to prescribe appears to be in low single figures”. 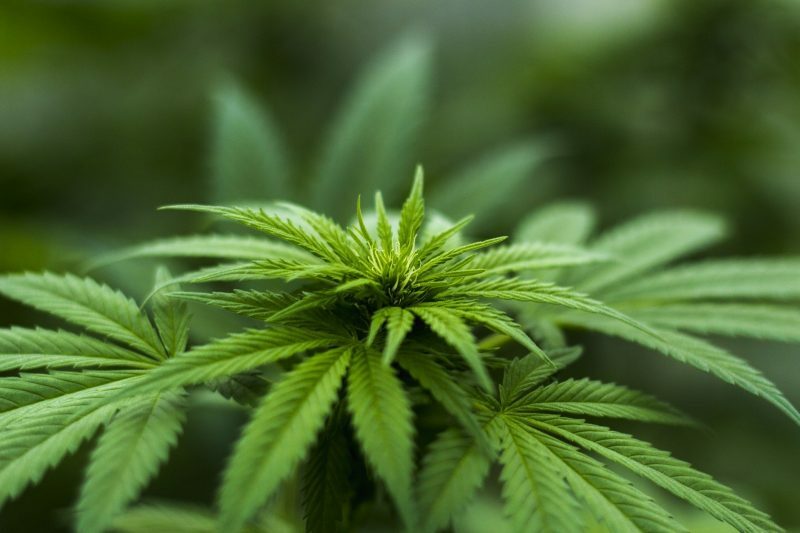 “The high-profile cases over the summer of Alfie Dingley and others clearly show that for some epileptic children medical cannabis containing low concentrations of THC can be life-transforming. “Denying parents the right for their children to try these newly available medicines is cruel. Jorja Emerson, 2, suffers from a rare form of intractable, treatment-resistant epilepsy which causes her to suffer from life-threatening seizures. Pharmaceutical medication failed to ease the severity or decrease the number of seizures she was suffering, potentially causing permanent damage to the young girl’s body and brain. Doctors have warned her parents that she might suffer a fatal seizure if her condition does not improve. “This has been an assault course of bureaucracy and a rollercoaster ride of severe ups and downs. “I have faced near-total opposition in my quest to get my daughter access to a medicine that is now legal in the UK and has been shown to work in similar cases. “No family should have to endure what we have been through. Private prescriptions for medical cannabis are pricing-out patients who are desperate for an alternative to dangerous, addictive pharmaceutical medication. Although cannabis was legalised for medical use at the end of 2018, few are benefitting from the change in law. Hopefully 2019 will see a change to the cultural fear of prescribing cannabis, allowing greater access to those who need it most.